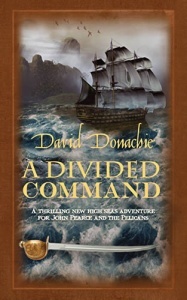 Cape Colony is proving a tiresome assignment for Captain Kydd’s daring commander-in-chief Commodore Popham. 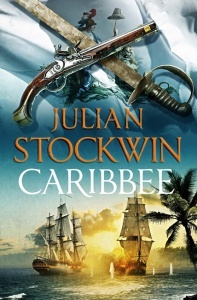 Rumours that South America’s Spanish colonies are in a ferment of popular unrest and of a treasure hoard of silver spur him to assemble a makeshift invasion fleet and launch a bold attack on the capital of the Viceroyalty of the River Plate, Buenos Aires. Navigating the treacherous bars and mud flats of the river, the British invasion force lands and wins a battle against improbable odds, taking the capital and the silver. 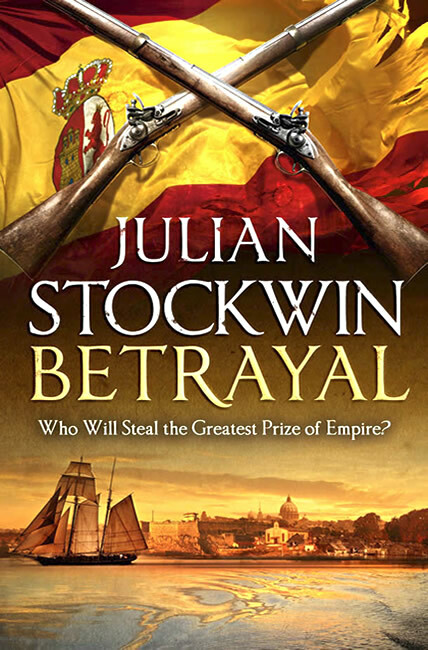 But nothing is as simple as it seems in this region of the world: the uprising that will see the end of Spanish rule never arrives and the locals begin to see dark conspiracies behind the invader’s actions. Soon the tiny British force finds itself surrounded by an ever more hostile population. The city begins to revolt against its liberators. 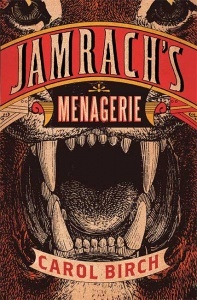 Now Kydd’s men must face fierce resistance and the betrayal of their closest allies. Can they save themselves, and their prize? 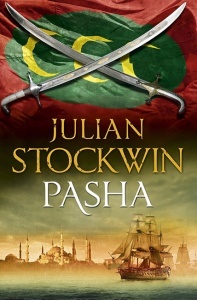 Stockwin, who based this tale on a factual debacle easily overlooked by history, is a master of Napoleonic-era atmosphere and rich descriptions of the military, politics, and society. 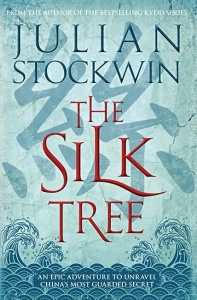 With the last two books, Stockwin’s series is approaching the level of C.S. Forester’s Hornblower books. 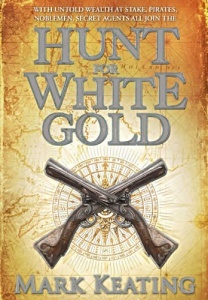 Brown boards with gold-coloured text on spine, white endpapers.